The Water Framework Directive (WFD) is a wide-ranging piece of European legislation that has become part of UK law. It aims to improve all water bodies in Europe in respect of their water chemistry, wildlife and morphology by setting measurable objectives. Great steps have been made over recent decades to improve water quality in the Roding, Beam & Ingrebourne area, and now the WFD aims to raise the standard even higher. Parts of the Roding, Beam & Ingrebourne Catchment currently fall below the required standards. A range of factors are contributing to this, the most significant being high phosphate levels, low water flows, sediment levels and man-made alterations to river corridors such as weirs. 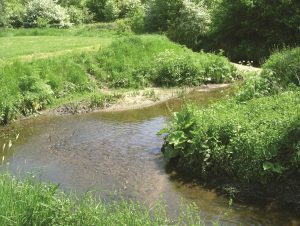 The catchment-scale approach to tackling these issues is vital to improving the overall condition of the rivers and tributaries within the Roding, Beam & Ingrebourne Catchment and in producing focused plans such as the Roding, Beam & Ingrebourne Catchment Plan. 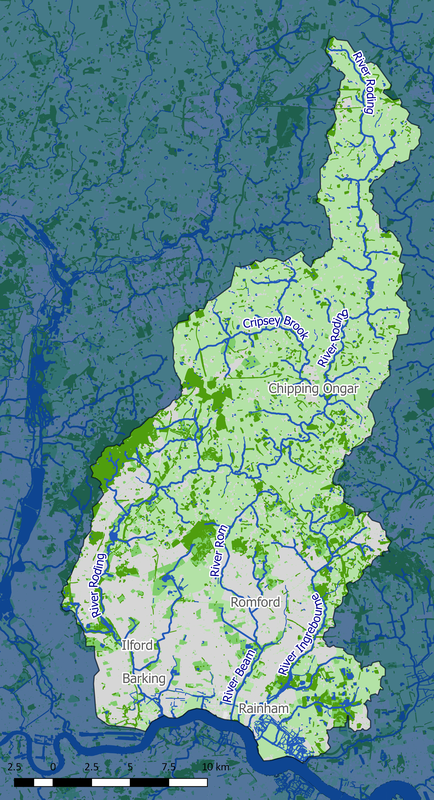 The RBICP has produced the Roding, Beam & Ingrebourne Catchment Plan. 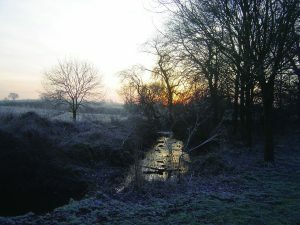 This key document sets out the required actions which will seek to improve the physical functioning and condition of the rivers and tributaries with the Roding, Beam & Ingrebourne Catchment, thus benefitting both wildlife and people. The RBICP recognises the importance of our Rivers and Water. This resource is vital for recreation, wildlife, health, drinking, growing crops, industry, and waste water management. Collectively, we can better manage this resource by giving careful consideration to the amount of water we use. For more information see our RBI Vision Summary and our Catchment Plan documents. If you would like to get involved with this Catchment Partnership, eg developing new ideas, please contact David Bigden on 07746 593527 or via email.